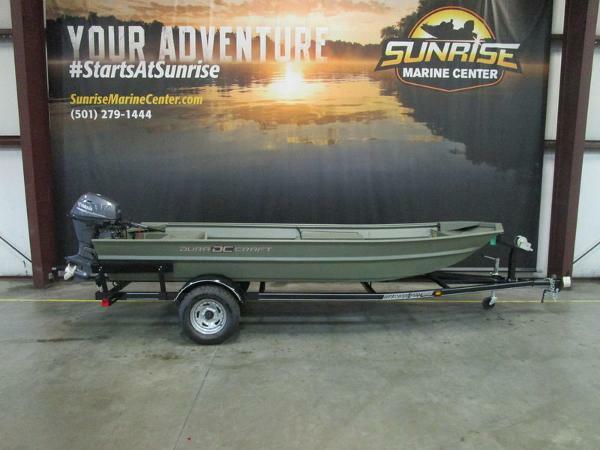 2015 DURACRAFT 1754, This 2015 DuraCraft is a fishing & hunting dream!! Plenty of dry storage for your guns or rods!!! 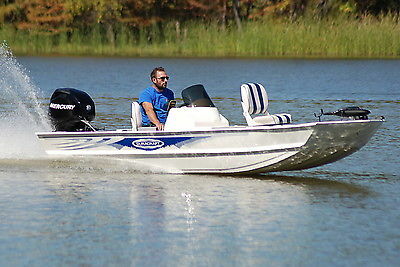 It also boasts a 60HP Evinrude Outboard!!! 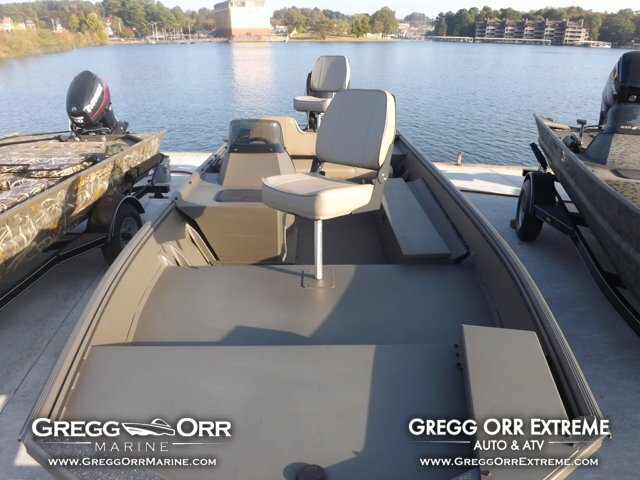 Call or come by today and take this one out on a demo!! !